Basic Commands for Linux which every system administrator must knows to check the load of Linux. just type w and you will see this result. just type uptime and you will see this result. this is the main command which shows all the current load and average after type top press c to see all commands details. this command shows the current load average of linux system. 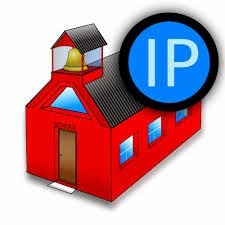 How To check Your IP Address? IpAddress.pk is the 1st IP Address checking website Of Pakistan. Ipaddress.pk developers are working on different IP related project like Whois IP, Ping Ip , your Ip Downtime & uptime. Your IP Speed Test and much more. Many people nationally ( Pakistan) worried about the message which they received on their personal cell phone. 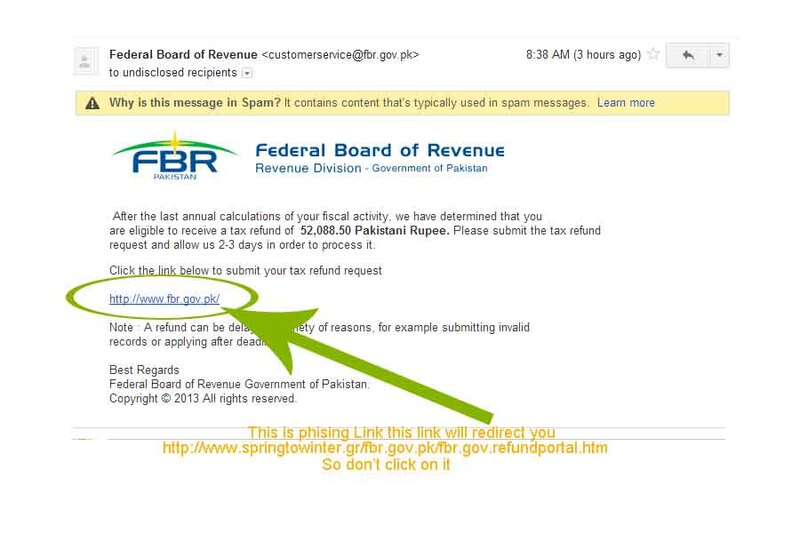 Many People said that FBR harassing sms coming , FBR is harassing me by sending message on my mobile to pay taxes, We have not registered , we are students, some people have not more than 18 said: why FBR sending us this message for tax. Aap ko NTN jari kia ja chuka hay magar aap nay pechlay 5 saal main kuch goshware jama nahin kerwaay. Wazeer-e-Azam ke sahoolati package ke tehat aap ye goshware kisi jurmane, izaafi tax ke baghair aur Audit se istasnaa ke sath 28 February tak jama karwa sakte hein. If this type of message you received on your cell phone then don't be worry this message sent to those people who are registered and have NTN Number & not pay tax till yet, this message is a warning message to those people who are registered and have NTN but not paying taxes. 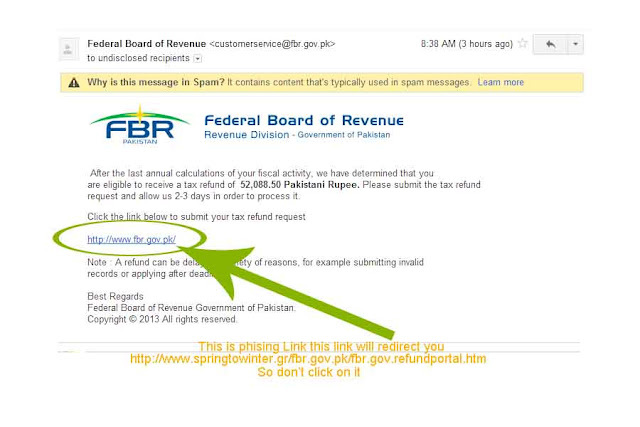 Question here arising why FBR this message receive on your mobile and your NTN is not issued yet? This is only for this reason because your personal sim is not on your name, This sim is under the name of person who have NTN but don't paid tax till yet. So don't be worry go to your Mobile network franchise and service centre to change the ownership of sim to your name. UnSubscribe Warid caller tune in sms write RBT off and send it to 7171. Subscribe Mobilink/Jaaz caller tune in sms write Sub and send it to 230. UnSubscribe Mobilink/Jaaz caller tune in sms write Unsub and send it to 230. For More Details Visit Mobilink Official website Link. Subscribe Ufone caller tune in sms write Sub and send it to 230. UnSubscribe Ufone caller tune in sms write Unsub and send it to 230. For More Details Visit Ufone Official website Link. Subscribe Zong caller tune in sms write reg and send it to 230. UnSubscribe Zong caller tune in sms write Unreg and send it to 230. For More Details Visit Zong Official website Link. Subscribe Telenor/Djuice caller tune in sms write Sub and send it to 230. UnSubscribe Telenor/Djuice caller tune in sms write Unsub and send it to 230. For More Details Visit Telenor/Djuice Official website Link. Here the list of Best Payment System gateway to send and receive payments from all around the world easily,Below Payment processors are the world most and favorite payment processor by millions of people Globally . I have post with their Payment Refund or reversed policy. What is Revered Policy In Payment System Gateway? List Of Those payment processor which have no Reversed policy. All Bank account Holders Be Alert A great scam come to the market which is commonly know as Phishing attack hit all Online Banking Account. I don't know how Hackers got Bank Data any how they get your data from different sources and sending you email like this which I received check the below picture. so don't click on this phishing link this will redirect you to the fake page & asked your Online Banking Details from you and many more details And After it they Transfer your hardly earned money to different account with different method & you will Face huge losses.I advice you to be care full & share this story to your friends and relative to save others from big scam. Press Ctrl + D and bookmark this site And follow me on twitter. in few Days I will share video with you for free in which I will tell you how to save & secure your computer , Facebook accounts ,bank account e.t.c. so stay Tuned.